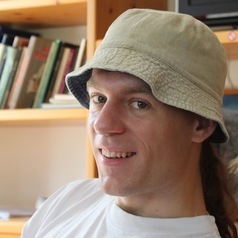 Martin Kleppmann is currently a researcher at the University of Cambridge Computer Laboratory, working on end-to-end encryption and distributed database systems. He is also in the process of writing a book, “Designing Data-Intensive Applications” for O'Reilly (currently in early release). Previously, Martin co-founded two startups: Rapportive (acquired by LinkedIn in 2012) and Go Test It (acquired by Red Gate Software in 2009). He worked on large-scale data infrastructure at LinkedIn, is an active contributor to various open source projects, and a regular speaker at technology conferences.